You know you live somewhere special when you see your home on postcards. 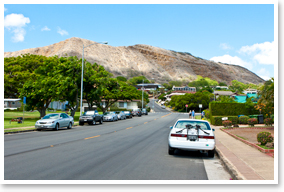 But for residents of the community neighboring this most famous landmark, the draw includes more than spectacular views and palm trees — it is the vibrant energy, an appreciation of the arts, and an enthusiastic participation in life that defines the heart of the population of Diamond Head. Whether it’s joining an early morning tai chi group in Kapiolani Park or a yoga class on the beach while the sun rises, hiking Diamond Head, talking story with farmers while sampling their delectable island produce, or enjoying a stage performance at the theater, the attitude here centers around feeding the human spirit. With its close proximity to Waikiki, there is a definite synergy that spills over into the area. The beach and the ocean are most definitely a big part of the attraction – You can hop in the ocean and surf, go kayaking, swimming, or you can bike, you can run, hike.For people who love the outdoors, it’s a great location. 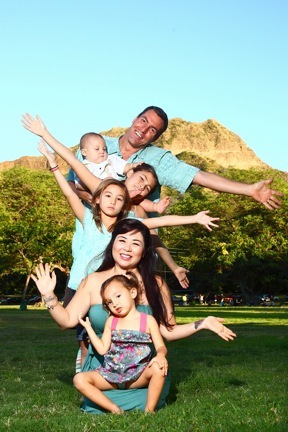 Spontaneous get-togethers happen at holiday time and year round at Kapiolani Park as well. 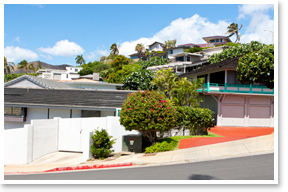 Convenience is another reason folks love living in Diamond Head. Close to Waikiki, Kahala Mall and Downtown, restaurants and the Farmers Market, make the location prime. Waikiki ArtFest draws locals and tourists alike once a month at Kapiolani Park, and is a wonderful place to find special Made-in-Hawaii gifts for Christmas. Residents might spend the day talking with more local artists at the Art on the Zoo Fence event held every Saturday and Sunday from 9 a.m. to 4 p.m. across from Kapiolani Park. Art lovers can buy one-of-a-kind pieces on exhibit, minus the gallery mark-ups. At the top of the list for families are the Waikiki Zoo and the Waikiki Aquarium, which is home to two endangered Hawaiian monk seals, Nuka and Maka. Opportunities to own real estate in the Diamond Head neighborhood currently range from a 1-bedroom, 1-bath condo at Hale Pua Lei for $289,000, fee simple, to nearly $9 million for a perimeter home at Black Point. Limited supply keeps demand up in the Diamond Head area, with only 137 direct oceanfront lots between the Outrigger Canoe Club to The Kahala Hotel & Resort. 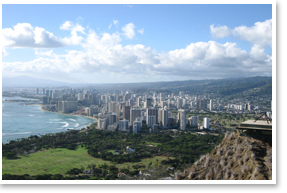 To preserve existing views and the natural appearance of Diamond Head, there is separate building code designating the area as a Special District. Regulations call for specific building height, set back, landscape and architectural design requirements, one of which restricts new high-rise construction or development in the area. 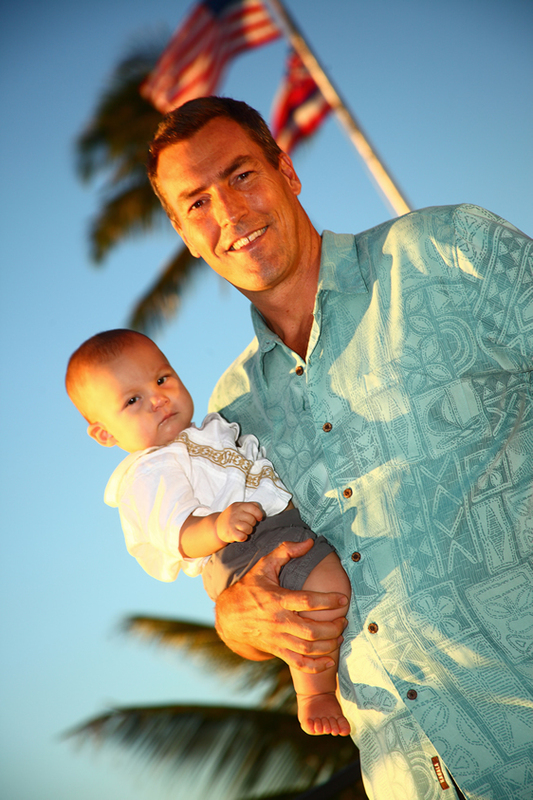 Low inventory is a fact of life in Diamond Head. For instance, the value of condos directly on the water is higher because there are only so many of them. With very few places to buy a condo directly on the water, Diamond Head’s homes retain their value. It is for this reason that condos in the area can be pricey. 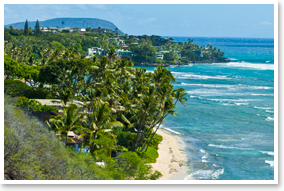 Diamond Head is known all over the world for the water, the sunshine, the weather and the incredible real estate. Listed on the State’s Historic Register for its majestic 100-year-old trees, Queen Kapiolani Park’s 500 acres is the region’s gathering place. 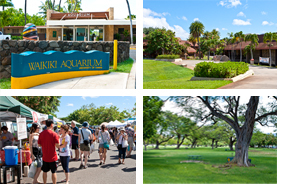 Home to art shows, concerts, tennis courts, baseball and softball diamonds, soccer and rugby fields and an archery range, Kapiolani Park is perhaps the best example of the locale’s citizenry coming together. Cultural festivals throughout the year, offer a sampling of the diverse customs and cuisine with traditional delicacies from around the world, while celebrating what brings folks together. Regular morning joggers, surfers, cyclists and dog walkers frequent the park for a daily dose of endorphins with the backdrop of Diamond Head to inspire them. At the Waikiki Shell Amphitheater, concert attendees have seen memorable performances by Jimi Hendrix, Van Morrison, Bob Marley, Jimmy Buffett, Sheryl Crow, Bonnie Raitt and Norah Jones, as well as local megastars Jack Johnson, Cecilio and Kapono, Amy Hanaiali’i, Makaha Sons, John Cruz and Jake Shimabukuro. Open-air concerts here have a certain magic found nowhere else. Free parking at the Shell offers easy access to south shore beaches and some of the best surf (and boogie board) spots around, including Grave Yards, at Kapahulu and Kalakaua, where when the tide is low, the reef sticks out like headstones; Publics in front of Queen’s Beach, named for its proximity to the public restrooms; and Duke’s, out from Duke Kahanamoku’s statue. 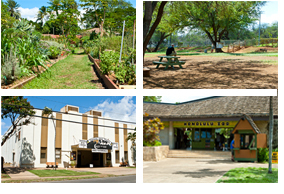 On the corner of Leahi Avenue and Pualei Circle, is one of Oahu’s most lovely community gardens. Condo living often lacks one homebody element: the ability to have a garden. Residents here can rent plots to grow nutritious food to feed their family and save money. According to Allan Dougherty, a Diamond Head resident, the popularity of growing produce organically has increased, even in the four years since he’s had a plot there. Goodies from the garden make wonderful gifts. Put a big red bow on a box full of greens and treat your friends to homegrown love. The favorite hangout of Diamond Head dogs is Bark Park, located on the corner of Diamond Head Road and 18th Avenue just across from the entrance to Diamond Head state monument. At this popular neighborhood amenity, dogs meet other dogs, sniff to their hearts content, play ball, run around with whoever will chase them, roll around in stuff, sniff some more, make friends, … it’s a doggy heaven, and of course, no cats allowed. Seating is available for the two-legged masters, so it’s a great place to unwind at the end of a long day. Bark Park was Hawaii’s first ever off-leash dog park, and it’s run by volunteers and is very social. Occasionally the group plans potlucks, celebrations and doggy costume contests at Halloween. A Christmas party is scheduled for Dec. 18. For a list of events, check barkparkhonolulu.org. Dogs give Bark Park a 5-paw rating. The postcard view from the top of the world’s most famous volcanic crater is as stunning and as well photographed as the landmark itself. The semi-strenuous .7 mile hike to the summit includes a steep, 99-step staircase, a lighted 225-foot tunnel, and a finally a spiral staircase that gives the climb an adventurous quality, and a welcome opportunity to stop along the way for photos (and possibly to catch your breath). Park on the crater floor and climb up from the monument’s interior to the rim, for million-dollar views of Waikiki and from Waianae to Koko Head that will blow you away. Diamond Head is a popular destination for locals to hike. Some even jog or run up and down the scenic trail daily. Admission is $1 per person per visit, or $10 for an annual pass. Cars pay $5 each visit or $30 for an annual pass.